Wooden flooring is one of the trendiest choices of flooring installations in the market today, all thanks to its value as an excellent investment, and its status as elegant and extremely luxurious. 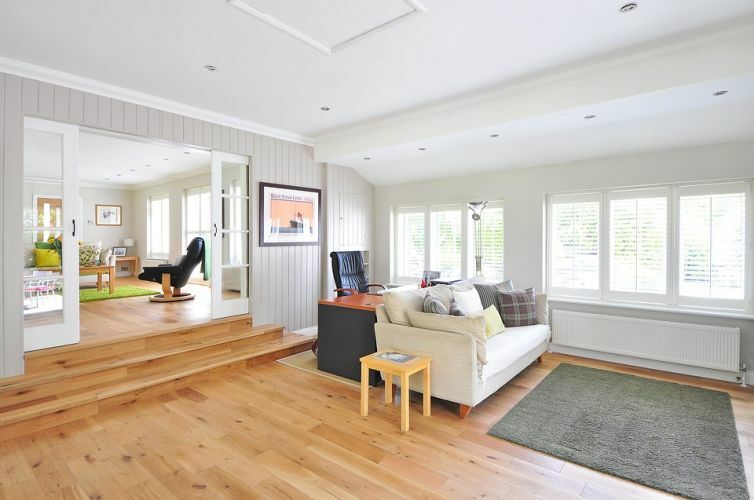 One of the greatest virtues of wooden floors is its adaptable nature, and versatile use. It is an excellent choice for virtually any room in the house, because its look pairs perfectly with most kinds of furniture, wall colors, and ceiling décor. 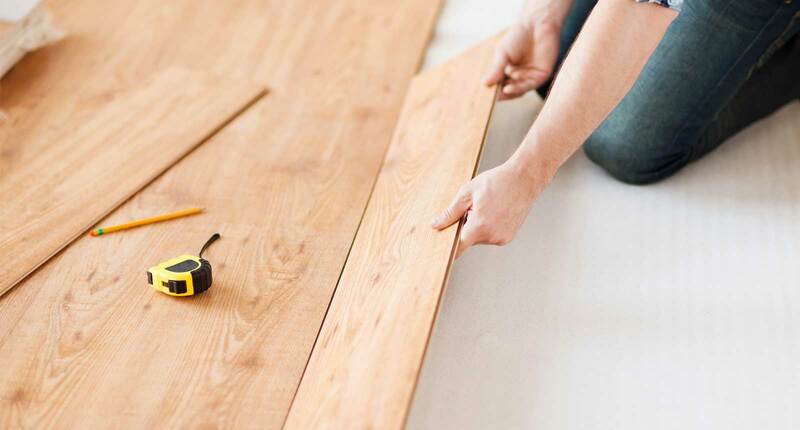 Another amazing benefit is the cost of engineered wood, or laminate flooring. While real wood is expensive, it can last several decades, and sanded many times to make it look brand new. Laminated flooring is also very budget-friendly, while giving you all the beauty and grace of wood. We are committed to helping our customers transform their homes. We work with you to a get a clear sense of your desired goals, and keep you up to date throughout the process. Delivering quality is important to us, so all of our staff are trained, screened and supervised. Over our years of service we have established a reputation for quality, When you choose DecorBayt you can feel confident in your choice.